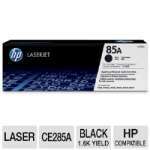 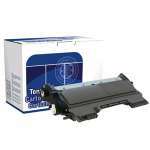 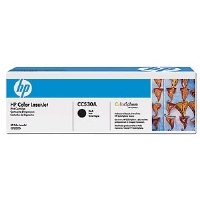 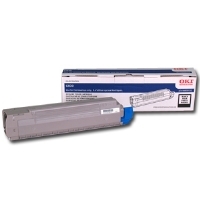 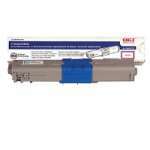 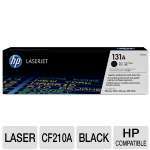 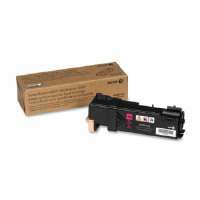 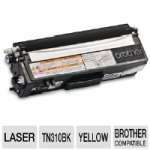 You'll want to have the Brother TN620 Black Toner on hand when that toner light starts flashing: just snap this Black toner cartridge into place and you'll be up and running again. 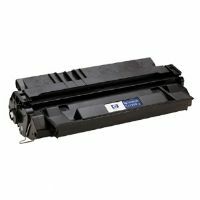 Compatible with Brother laser printer models DCP-8080DN, DCP-8085DN, HL-5340D, HL-5370DW, HL-5370DWT, MFC-8480DN, MFC-8680DN, MFC-8890DW, the TN620 Black Toner has an expected lifetime yield of 3000 pages (based on 5% coverage). 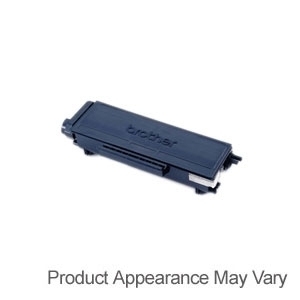 Designed for optimal use with Brother name-brand consumables, the fine particles of the Brother TN620 Black Toner help produce the rich blacks and subtle shades of gray that help your pages look clear, legible, and cleanly professional-looking.